We’re porting Yury on OUYA. Still a long way to go, but we are through the hardest part:) more news about console version to come! This demo takes you through the middle of the game. 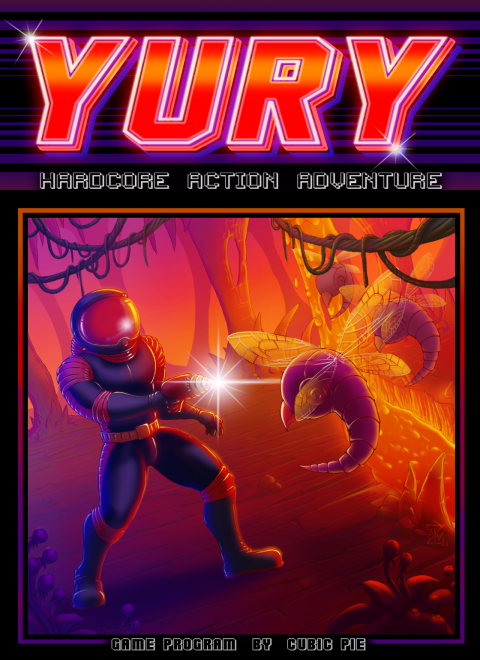 FREE demo of Yury game now available! and get rid of remaining doubt! Thanks to our artist Mr. Vincent we currently have a gorgeous retro box art and fine cinematics! Thanks to Desura guys: we have a great banner promotion right on the games page!